Uniform across all colors; great for bench runs and pot-tight production. 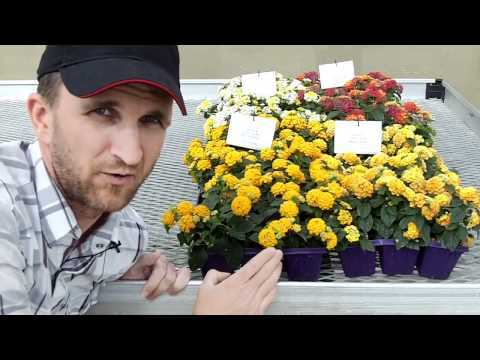 Up to 3 weeks earlier than other compact lantanas. Low-maintenance varieties have long flowering into Summer with low seed set. 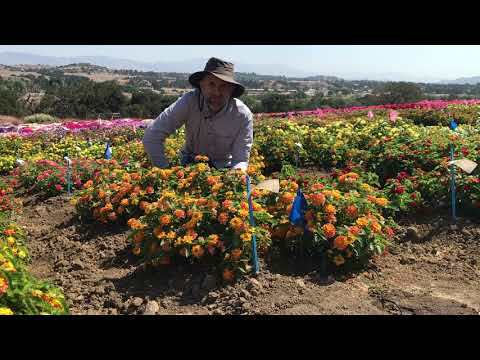 Across all colors of Little Lucky Lantana, the simple growing solution is to pinch, with no PGRs. Perfect for 4.5-in. (11-cm) programs.